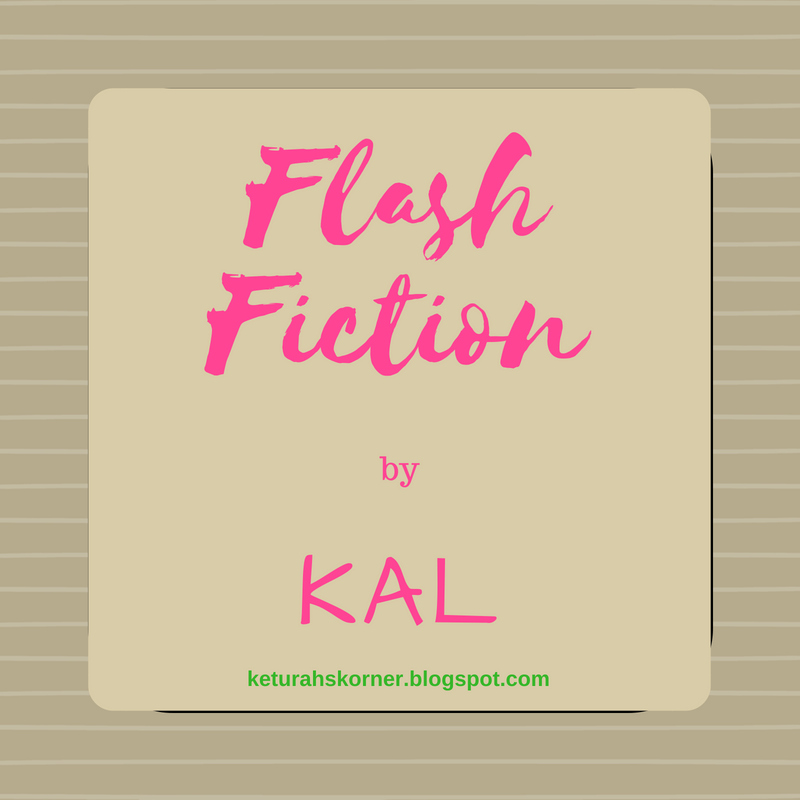 Enjoy reading flash fiction? 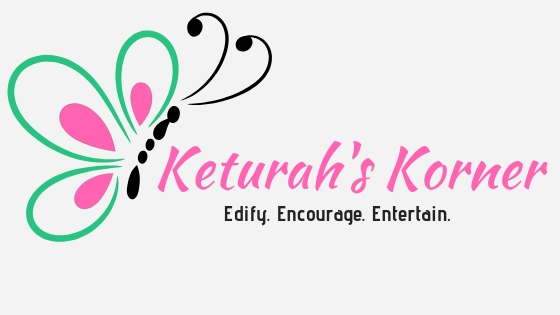 I love writing it. And I have so much of it I want to share it with you guys! 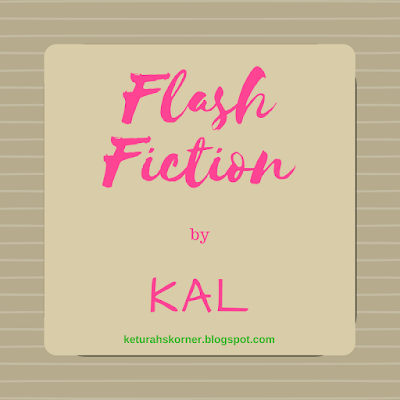 Feel free to visit in the comments about what makes flash fiction special to you! "With great destiny comes great loneliness."